A European Revolution! 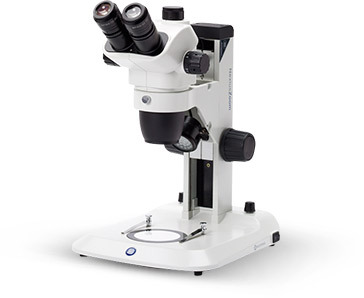 Euromex Microscopes offer equivalent optical quality to Nikon and Olympus but at a fraction of the price. 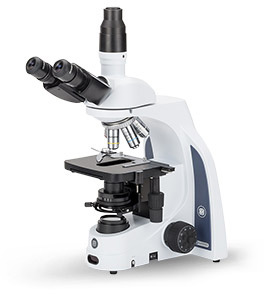 Now available in the US, exclusively online from Microscope.com, Euromex provides compelling microscopy solutions for the most demanding Life Science Research Laboratories and Schools that require the highest quality optics without high price tags. 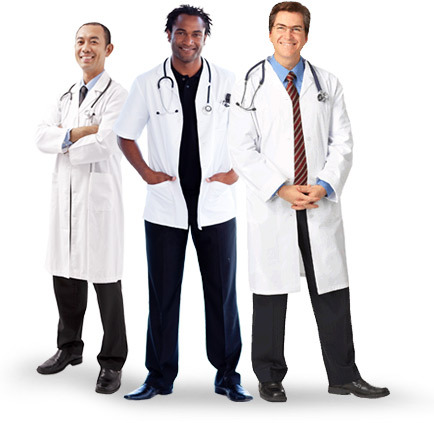 iScope - For rigorous Life Science Research and Laboratories. Eye-opening optics at extraordinary low prices. Packed with intelligent and genuinely useful features. BioBlueLab - Plan and plan phase IOS Infinity optics designed for High Schools, Veterinarians and colleges. 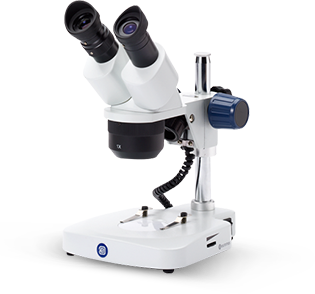 BlueLine - Offering a selection of compound and stereo microscopes designed for rugged use in the classroom, the BlueLine all include	the innovative NeoLED™ that enables higher resolution. 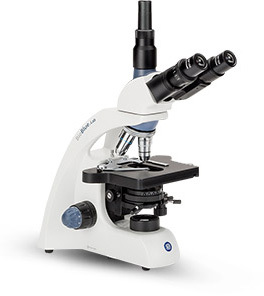 NexiusZoom - One of the best value research grade stereo microscopes new available in the US. Equivalent to Nikon SMZ 645 and Olympus SZ 61.